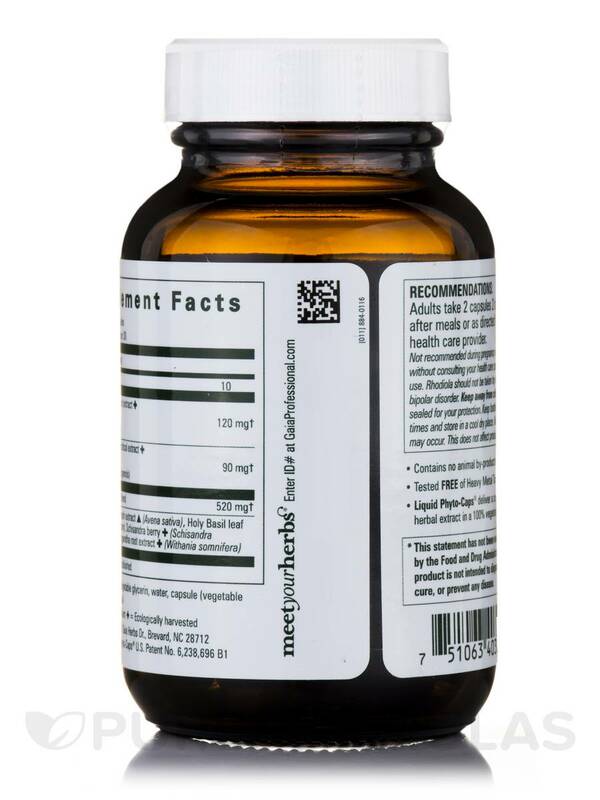 My doctor recommened Adrenal Support to me it does what she said it would do Im very happy with Adrenal Support the price is right its even better when on sale! I literally lived on HPA Axis: Daytime Maintenance by Gaia Herbs for awhile while I was trying to straighten out my adrenal issues! They helped a lot until I found a similar product by another brand that worked a better. 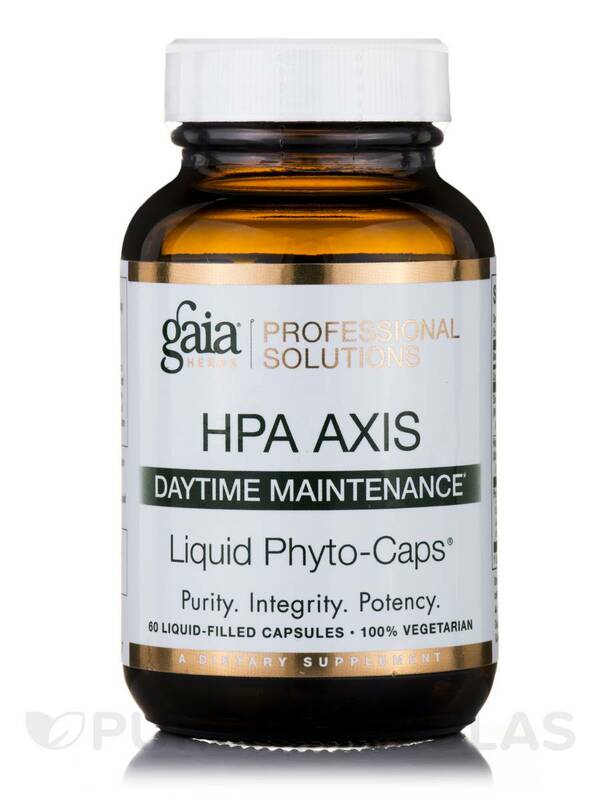 I tried HPA Axis: Daytime Maintenance by Gaia Herbs Professional Solutions (the smaller bottle first, since I tend to be sensitive to supplements) and my initial reaction was a bit of mania and hot flashes. This only happened once, and by the second day I was up to taking 4 of these pills a day. I feel like they give me energy, and I like the combination of herbs in the formula. I like the combination of herbs in the formula. I wish it didn't have an olive oil base. I bought this on a recommendation of a friend also dealing with adrenal issues. I have only been taking it for a week, and I feel a little nervous on it. I guess my body needs time to adjust to the herbs. Best Adrenal Product I've Tried! I gave myself a couple of days at a lower dosage to make sure I would not have any adverse effects. 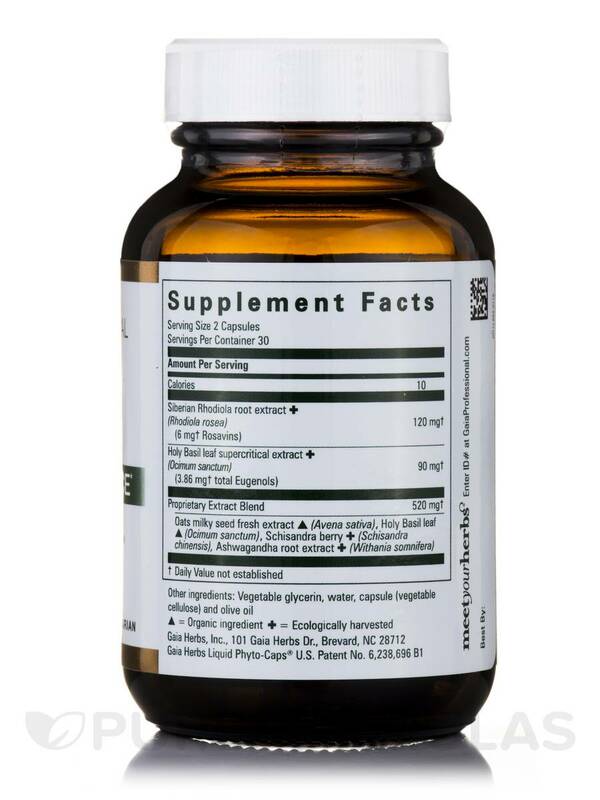 After I moved to the listed dose I felt a great sense of well-being and natural energy. 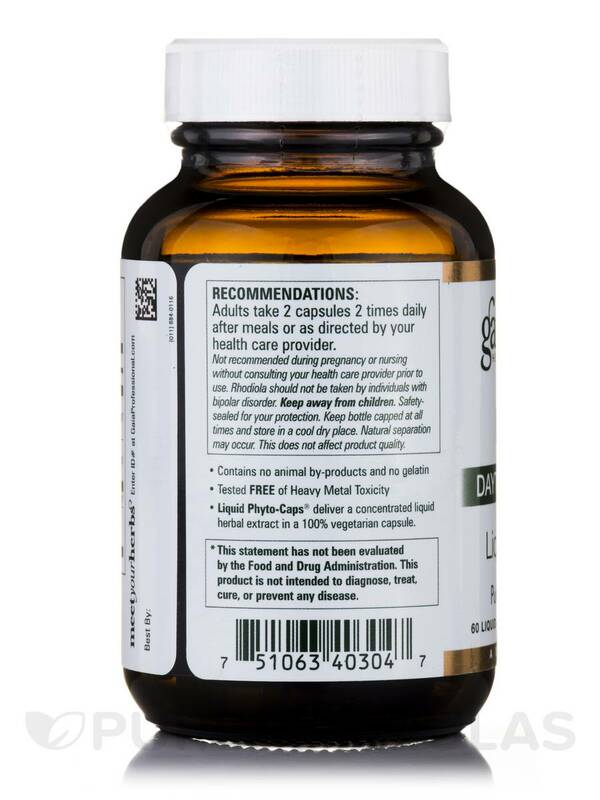 Adrenal Support by Gaia Herbs Professional Solutions is a great product that actually works! Product makes me feel great when taken at regular dose. I bought the smaller bottle for my first order which made each dose a little pricey. Next order I am getting the large bottle for a better value. I was looking for a supplement for adrenal support that would not contain Siberian ginseng (Eleuthero) since Im allergic to it. I was pleased to find this one. 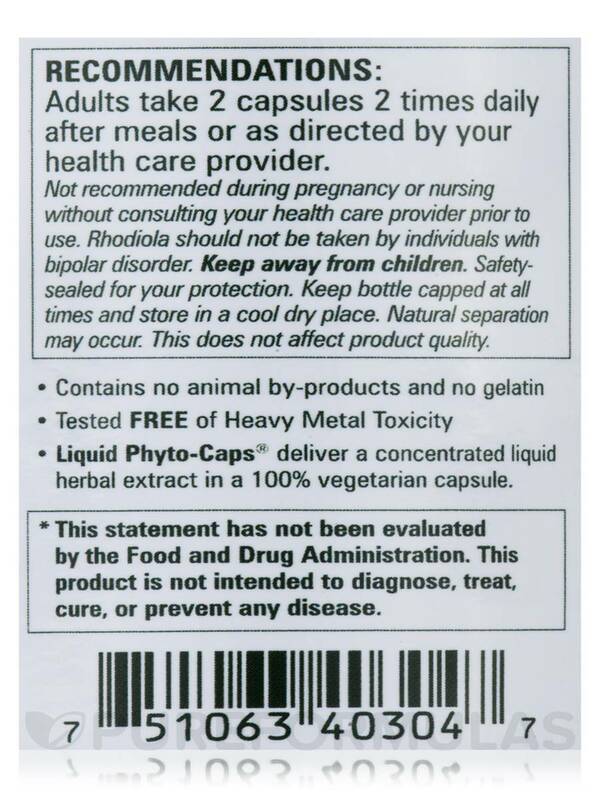 Ive bought different supplements from Gaia Herbs in the past and never was disappointed. Adrenal Support didnt disappointed me either. In fact I ordered a second bottle. The headline says it all. This stuff works. 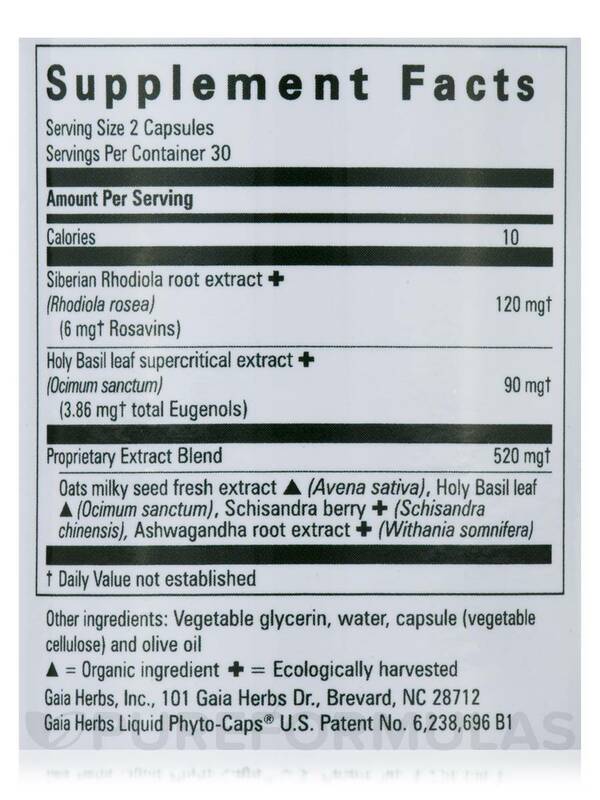 Would you recommend this product or should I try the Adrenal Health Jump Start instead?.